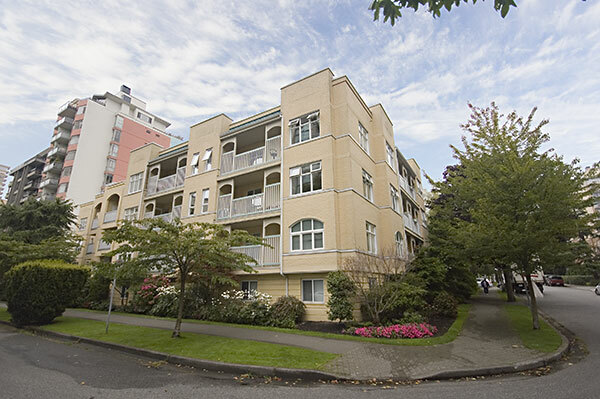 Building Highlights: ﻿﻿﻿﻿Fabolous building & just steps from English Bay. Top location, West of Denman! Excel use of floor space. Good size balcony & lovely outlook.Note Commission!